I have something that will create glitter in your eyes. And it’s great news if you’ve been seeking for your favorite shoulder bag but can’t find the one that suits your personality. 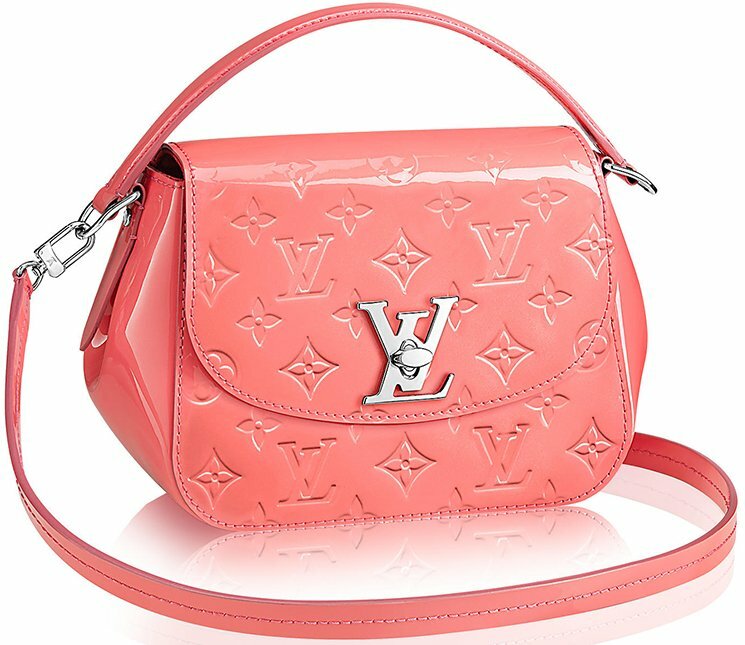 Meet the Louis Vuitton Pasadena Bag. The bag that brings a touch of sweet sophistication to styles from chic to preppy. 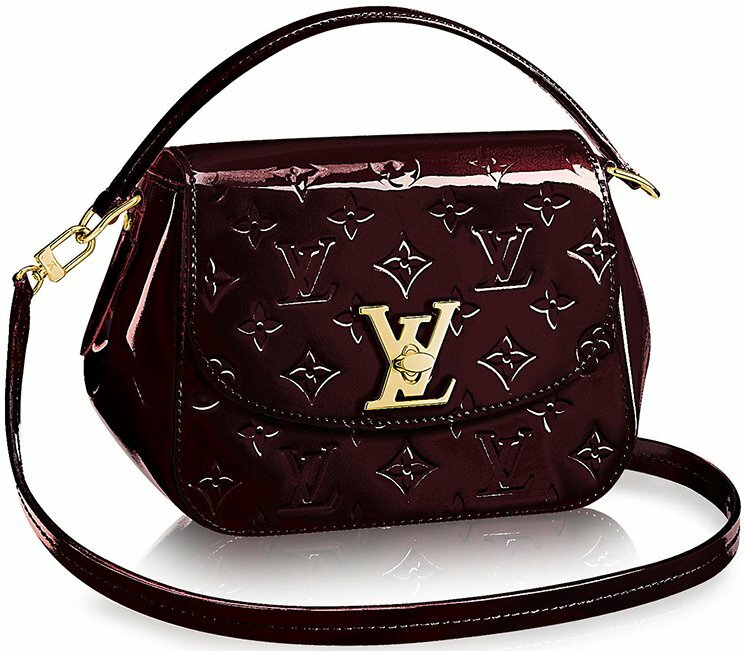 The Louis Vuitton Pasadena Bag is your companion in all occasions – use it as an everyday bag. Carry it to work, the weekends, when you go shopping or even to the chic evenings. It will certainly not be disappointing. 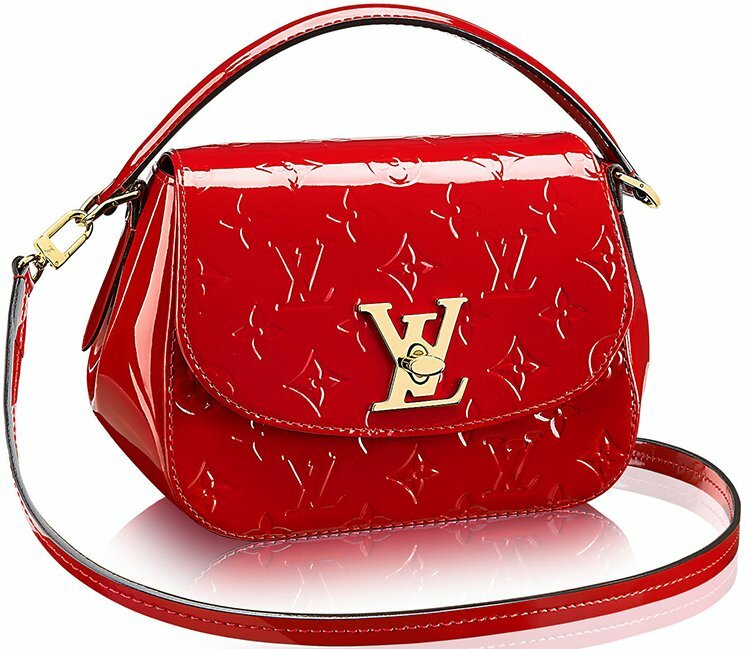 You see, the Pasadena Bag is covered with Monogram Vernis – Monogram is Louis Vuitton’s most famous print and has proven to be timeless. 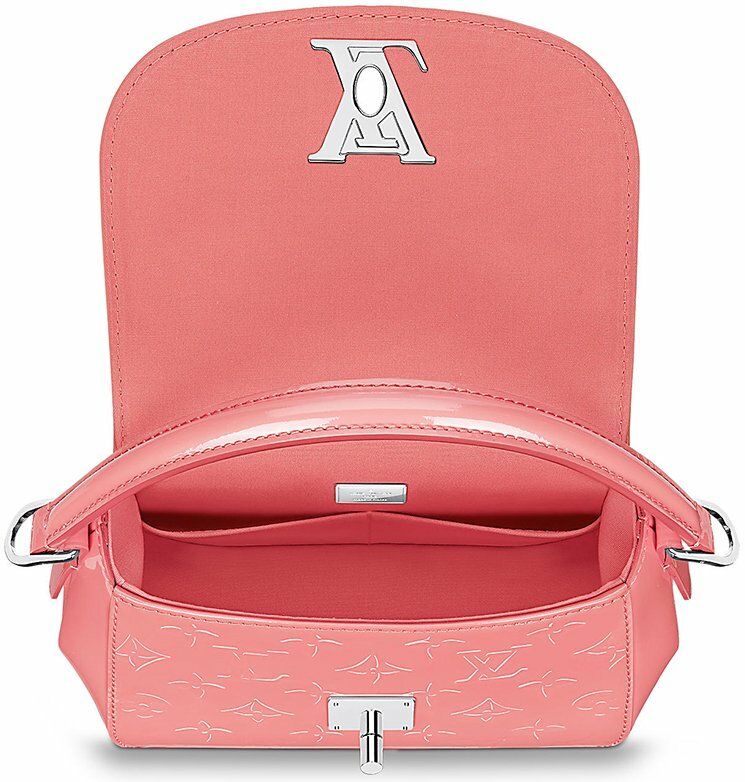 The Vernis is another beautiful cover that gives your bag a touch of chicness and freshness. Embossed with calf patent leather, refined with a signature LV twist lock, it’s a charming bag indeed. The interior features a LV metallic plaque, it’s detailed with gold or silver metallic pieces. The inside also comes with double smartphone pocket. You can wear the bag in two ways; for the hand-carry options grab the flap-top handle. Or carry it around your shoulder or on your shoulder with the removable leather strap. Measuring 8.7’ x 5.9’ x 3.5’ inches, priced at $1820 USD or €1320 euro via Louis Vuitton boutique.